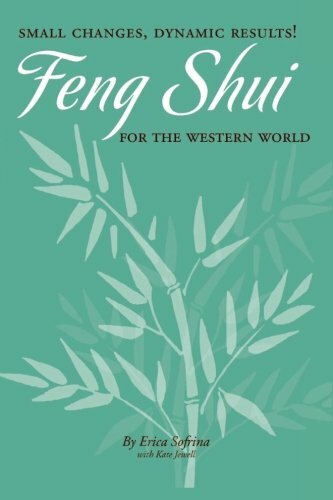 Feng shui isn't something you hear about growing up in the US. So I first learned about this approach to home design when living in Asia. While living in Tokyo, my girlfriend in Hong Kong started looking for a new apartment. Part of her search included having a practitioner inspect her top picks to make sure it followed Feng Shui practices. My recollection is they looked at the direction doors and windows pointed towards but I never really understood much. 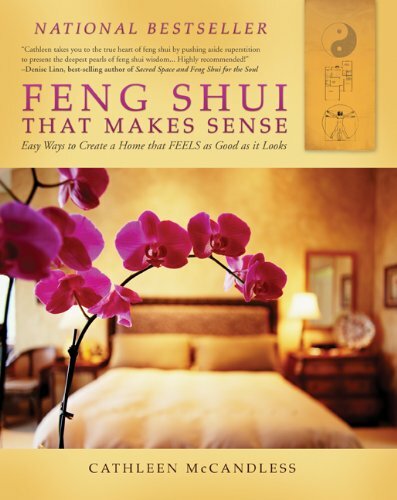 What are the Feng Shui Colors? When I found ProFlower.com's infographic, A Beginner's Guide to Feng Shui Colors, I was intrigued. As a quilter I love color (see below) and use lots of bold colors when decorating my home. My only restraint is my husband, who's willing to live with my color choices for a while. But when we move, it's time for new colors. This became very clear when we left our 100 year old Victorian “red kitchen” behind. He wasn't willing to live with the gorgeous burgundy wine color in our new house, so I picked a blue theme when we moved to Hampton Beach, New Hampshire. This color wheel includes five basic colors that correspond to the five elements of the natural world – fire, earth, metal water and wood. The larger infographic (click to view at ProFlower) expands the color wheel to identify the colors, meaning, direction and season for each of the five Feng Shui elements. What the chart also introduces is how different colors relate to each other. For example, wood creates fire and water destroys fire. The message is that colors when used together, can enhance or detract from the overall effect. Most of the time we rely on instinct. We look at something and it either works or it doesn't. And what works for you might not work for someone else (my husband). Want to learn more about this approach to picking colors for your house? Here's the ProFlowers article that prompted me to share this story, and a few other resources I found. I'm not an expert although I'm certainly going to make time to learn more about this topic. Hope you find some good tips that you can use. 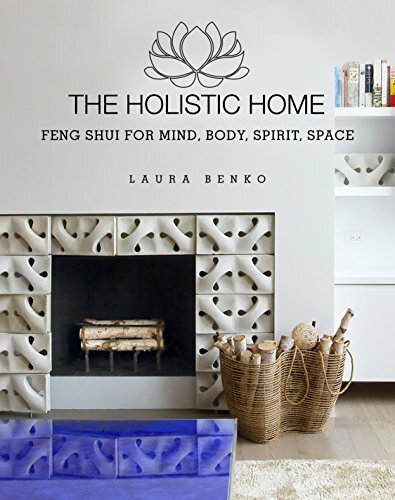 Feng Shui Paint Color Guide for Each Room in Your Home by Erica Sofrina, a Feng Shui teacher, speaker and author (her book below). How to Choose the Perfect Color – The Feng Shui Way by House Beautiful, has lots of photos. Surprisingly, quite a few don't work for me but they might be just what you're looking for? Color? Not sure if I love quilting so I can play with colors, to create beautiful things and sometimes, to learn patience?